not sure where to store this information. 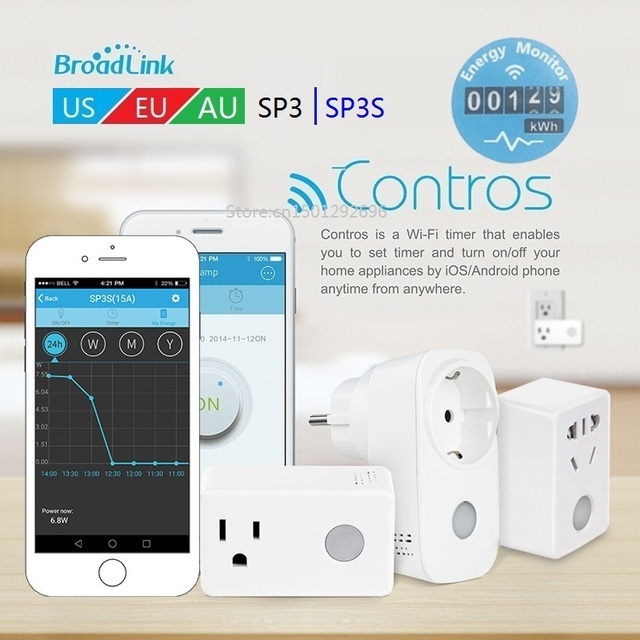 Getting more into the whole control stuff, I ordered a "wifi smart socket" with power measurement from AliExpress, believing these are all somehow esp based. Not being able to find any info it it before ordering meant its probably just another clone. However, the Broadlink SP3S (with power, so likely also the SP3 without power) is *not* an ESP device. Should this info be recorded in some wiki or something? So others may search and find it, rather then me, assuming and ordering? In my defence, I did find some other Broadlink brand devices on YouTube where people did install Tasmota. But apparently not this one. Anyway, it is a MediaTek MT7681 device. Not unlike to ESP in capacities, but a completely different IoT SOC from a different manufacturer. It also has a VangoTech V9881 (probably V9881D or E) power measurement chip. Took me quite some time to get hold of a English datasheet for it. The Broadlink protocol was already put into python by someone: This library allows you to both add a new device to your network, as well as control it, using Python.